Gunfire. A police dog is down. Lonely K9 handler Helen carries the guilt of survivor. Opera star and single father Marco is too guilty to sing. Both are too guilty to love. They meet as an innocent animal fights for life. Perhaps a hope is born? Terrorists in London, their target the Queen. A cop must follow her orders. A father must protect his child. Hold on for a ride to the triumph of love. Click HERE for a direct link to the author’s site with a free download of this book. Serus is a killer. As a policeman he was recruited to be a weapon at the Martian government’s disposal. Brainwashed into compliance, he’s lost the life he once had, but his memories remain. 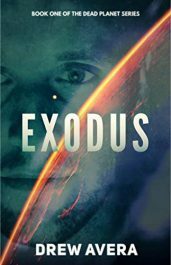 When a hit is placed on his sister’s life, Serus is faced with the dark reality that in order to save Kara, he must go rogue and doing so will put both of their lives in danger. As a blacksmith’s apprentice, Eva keeps her hands busy and her head out of the clouds. 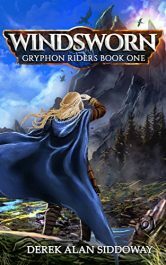 When she stumbles upon a stolen gryphon egg, she must leave the safety of her quiet life behind and join the Windsworn—an elite band of warriors who ride fierce gryphons into battle. As Eva struggles to earn her place among the warriors, she discovers a plot that could bring about the Windsworn’s downfall. 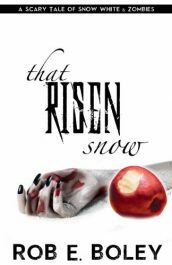 The zombie sequel to Snow White begins where the classic fairy tale ends, with the Prince’s kiss waking Snow from her cursed slumber. Snow wakes up, but she doesn’t wake up right. Now a deranged zombie, Snow infects both the Prince and the seven dwarfs’ leader. That leaves the young dwarf Grouchy, who is secretly in love with Snow, to find a cure for her malicious curse. Jolly Jane escaped the life of a trained killer but couldn’t escape her need for vengeance. 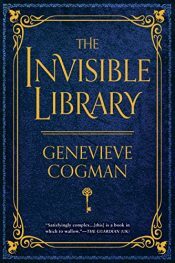 This time, she gives her victims a chance for redemption. 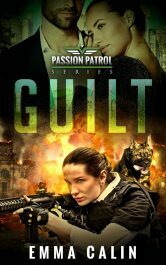 If they fail… she gets to play… Theodore Greely is a demoted Sergeant with a penchant for self-destruction and an unqenchable need to save the day. Lieutenant Wurster is a corrupt kingpin with a painful past. All three feel they are unstoppable. 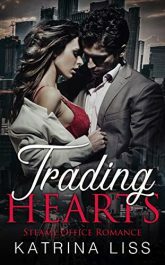 When Fliss was sent to New York for a year on an exchange with another trader, she was looking forward to the challenge of the job. Romance didn’t feature on her agenda. Until she met Jason, her new desk manager and the spark of attraction ignited. But the more she found out about him the more she realized what a bad boy he is, both at work and at play. Despite that, she couldn’t keep away. When The Preacher targets her family for his last kill, Winter Black is the only survivor. 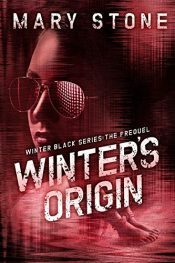 After recovering from the brain injury she received that brutal night, Winter single-mindedly pursues a career as an FBI agent. Her unexplainable talents, discovered after her coma, might be the key to taking down the notorious serial killer… unless he finds her first.